FLEUR POUR MA MÈRE translates from French as a flower for my mother. People drink rosé wine for joyous occasions, whether at a picnic with friends or as an aperitif to start a delicious meal. This wine is meant to evoke a beautiful feeling of love and friendship. The FLEUR POUR MA MÈRE is a dedication to a mother who loved to garden, and who loved to live life in it’s most beautiful way. Throughout its fermentation, this wine evoked a bright citrus expression. Even prior to pressing on the first day of transformation it had a beautiful nose of blood orange. Once fermentation kicked off, a delightful expression of peach blossom started to emerge, and has developed into a bright floral note. On the palate, the wine is crisp and clean with notes of strawberry and grapefruit. Just northeast of Lake Mendocino is the quaint town of Potter Valley. It’s picturesque in size, just population 650, and a stone’s throw from Mendocino National Forest. Nestled right in the heart of town is the Trails End Vineyard, where the grenache was picked for the 2016 FLEUR POUR MA MÈRE. On September 15, 2016, the grapes were picked by hand early in the morning by and brought to the winery. Once at the winery, the just over half-a-ton of grapes were trodden by foot and pressed two hours later. The juice was left to settle overnight before being racked to neutral barrels for fermentation. The wine completed its primary fermentation after 45 days, and malolactic fermentation was prevented from occurring. The wine was racked in January 2017 to stainless steel to protect the bright fruit characteristics. 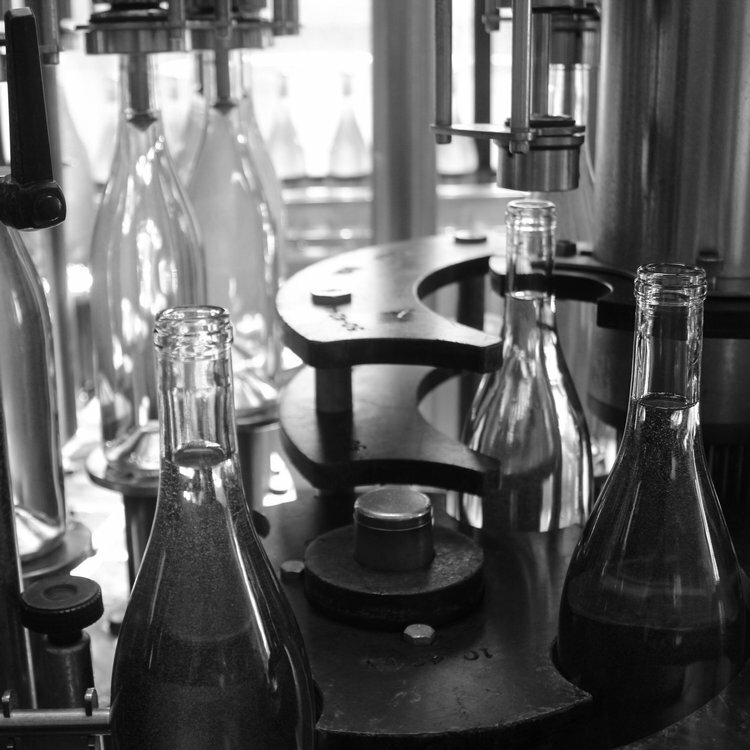 On May 8th, 2017, the wine was bottled to be released for the summer rosé season.